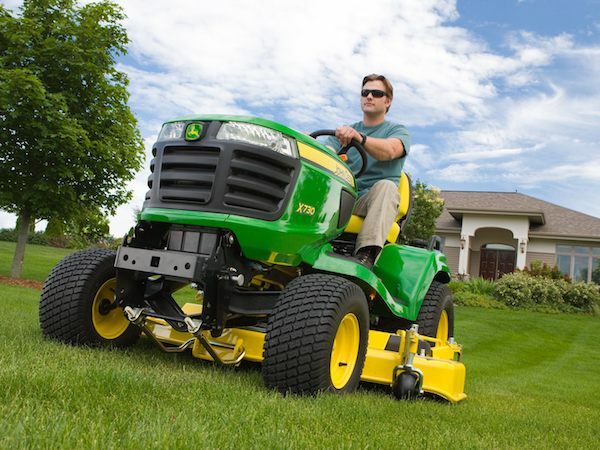 There are a number of John Deere lawn tractor accessories and attachments that you can utilize with your existing equipment to make your job even easier when you’re tackling your lawn. Whether you’re interested in boosting comfort or efficiency, there is likely an add-on for you. 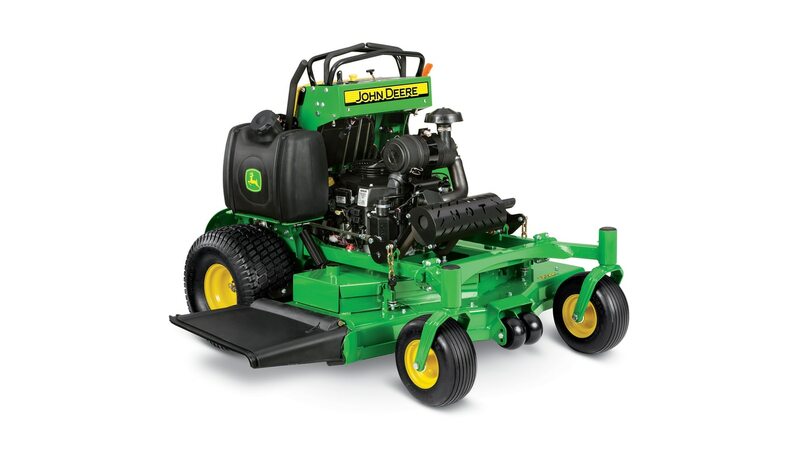 Let’s take a look at some of the John Deere lawn tractor accessories and attachments you may want to consider for your machine. The EZTrak™/Residential ZTrak™, X500 Select Series, and X700 Signature Series models are all compatible with armrests to reduce operator fatigue and make the job that much more comfortable. 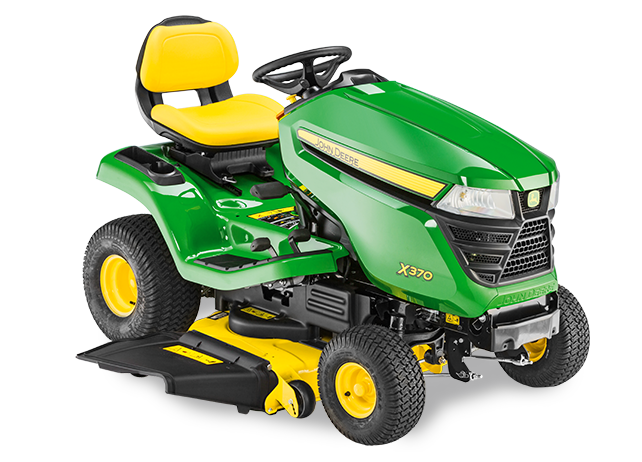 When you want to optimize your mowing experience, the John Deere Z355E is designed to have you covered. From a ground speed of up to 7 mph to on-the-go tracking adjustment that ensures straight lines, this piece of equipment offers the quality result property owners look for. 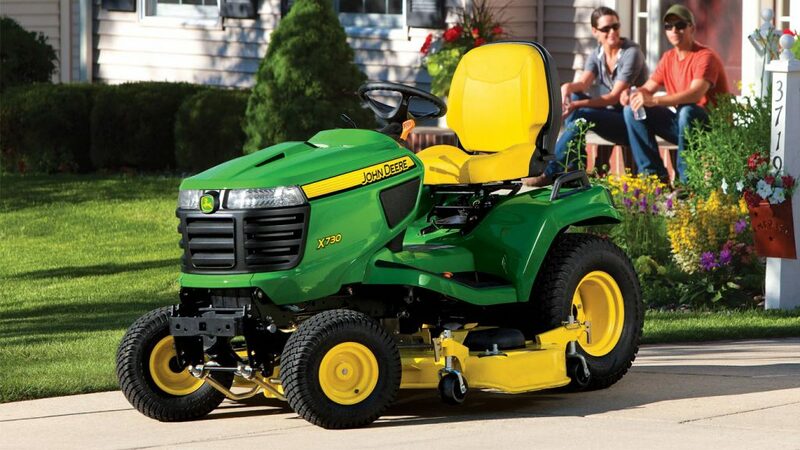 Let’s break down the features of the John Deere Z355E to help you better understand what this machine can do for you. The operator station is designed for comfort and convenience, providing options for seat back height, a foot platform, seat suspension, and even storage compartments. When it comes to running the machine, the operator will be able to easily identify controls due to color coding and light indicators. 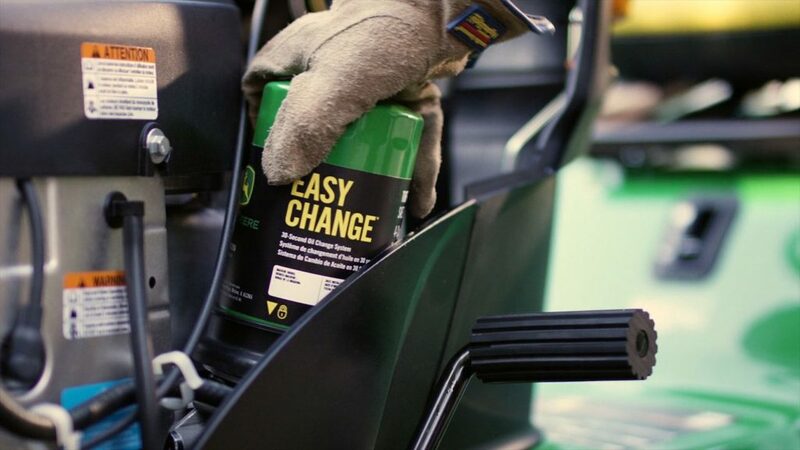 John Deere aims to produce and manage equipment that can be trusted to handle everyday tasks. 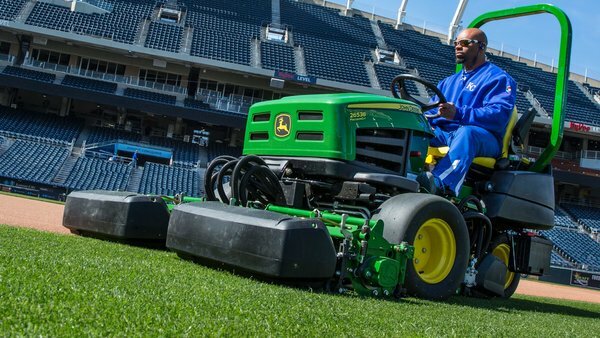 From baseball to field hockey, John Deere turf equipment ensures that any game can be played safely, no matter the type or height of the grass. This equipment is designed to work throughout the seasons so that, no matter the game, everything will go off without a hitch. Watch the videos below to hear real-life stories of how John Deere turf equipment has helped drive teams to success. 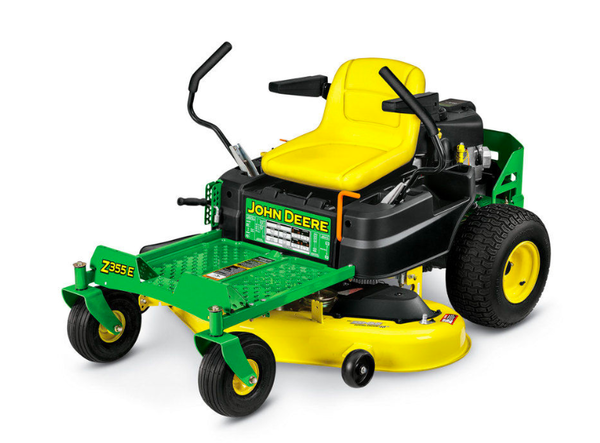 When customers have an ample amount of ground to cover, they can rest assured that John Deere has a residential mower to suit their specific needs. 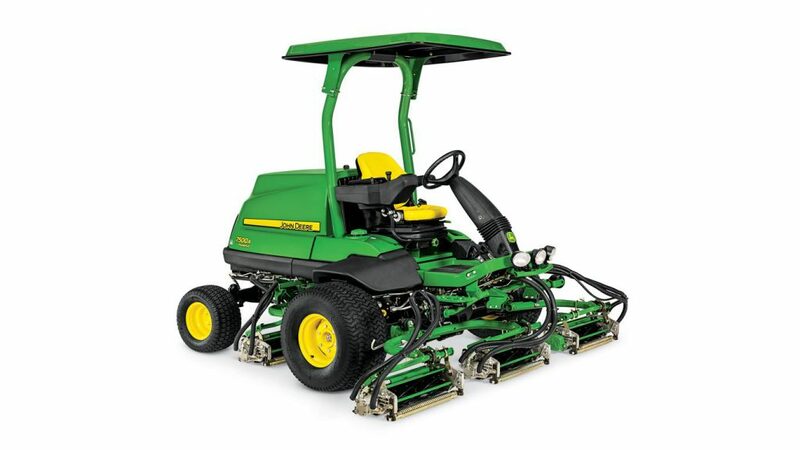 The John Deere Z540R is one example of a machine that can provide an ideal cut and reduce the amount of time it takes to complete the task at hand. 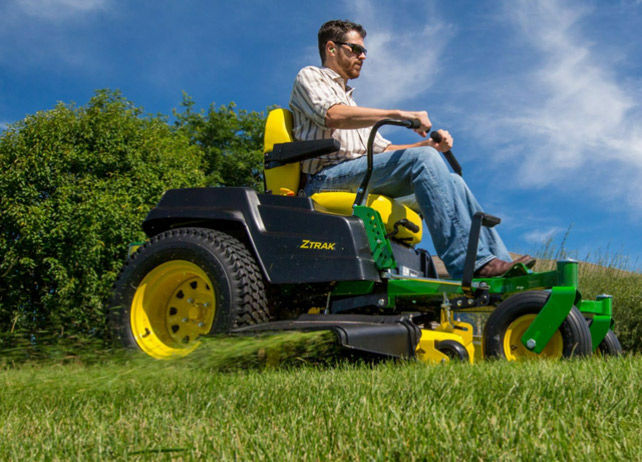 Let’s take a closer look at some of the features of the John Deere Z540R and how it can help with mowing jobs of all sizes.